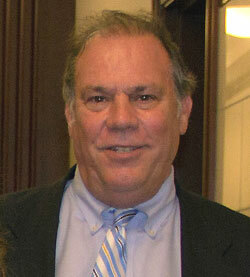 Attorney Profile - Robert H. Wood, P.A. 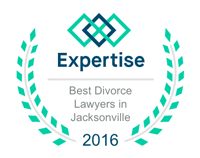 Robert H. Wood has been practicing in Duval County since he opened his own office in 1991. Family Law and Bankruptcy make up the bulk of his practice. With 22 years experience, Mr. Wood has handled almost every family law issue imaginable. Conscious of the need for parties to work together when children are involved, Mr. Wood tries to foster cooperation whenever possible. However, when litigation is necessary, Mr. Wood can fight with the best of them. In the area of bankruptcy, Mr. Wood is one of the relatively few attorneys who continued doing bankruptcies after the bankruptcy reform of 2005. Free consultations are offered for potential clients to learn the facts of bankruptcy and other alternatives when debt is overwhelming. TV Interview: Robert Wood explains factors in custody evaluations.